View More In Game Feeders & Accessories - Page 5. 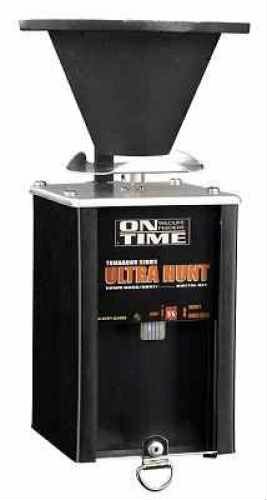 A versatile feeder with unique Hunt Mode that supplies continual short feedings -- up to 20 during daylight hours. Digitally programmable with digital control key (sold separately).